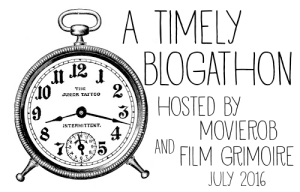 Over at Movierob, here’s the next review for A Timely Blogathon, from the excellent Jordan of Epileptic Moondancer. Jordan is awesome and you should check out his awesome blog for more film reviews. 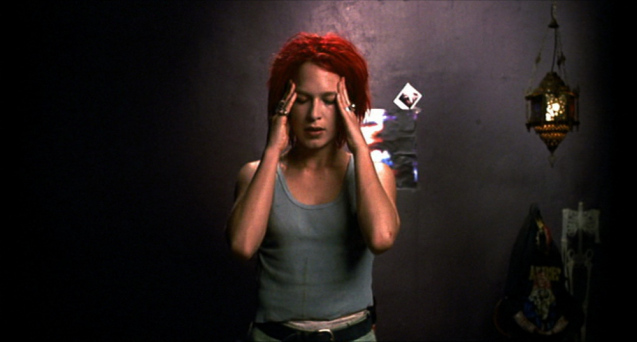 Here are Jordan’s thoughts on Run Lola Run (1998)! Check out his site which is filled with movie reviews, personal stories, photography, music and lots of other fun stuff! Tnx for taking part Jordan! There are so many ways to interpret this film. Add to that a consistent feeling of extreme tension, equally frenzied cinematography and a thumping German electronic soundtrack, and you have yourself quite the film, which is barely over in 75 minutes.